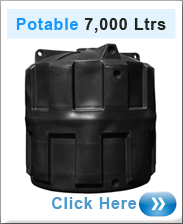 Ecosure Potable Water Tanks - Made from Wras Approved Polymers which means they are suitable for drinking water storage. 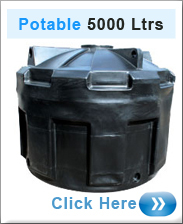 Ecosure Potable Water Tanks are unlike any other water tanks on the market they are designed and made using extra plastic to give the tank extra thickness and support. 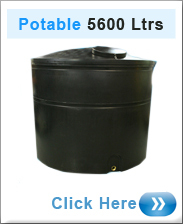 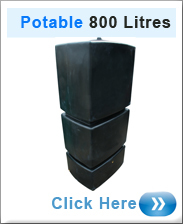 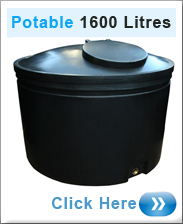 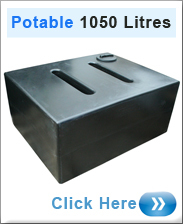 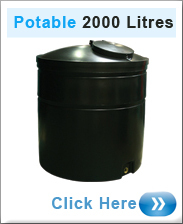 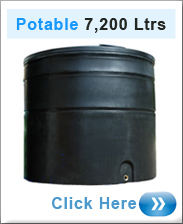 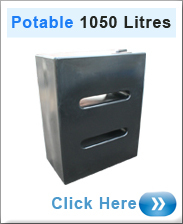 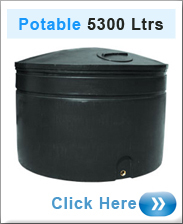 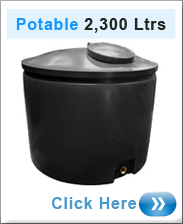 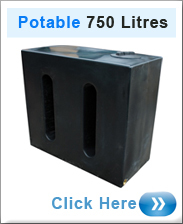 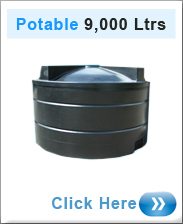 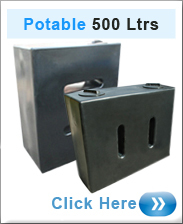 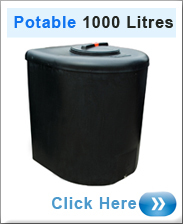 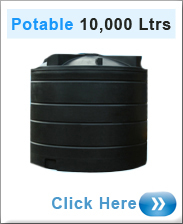 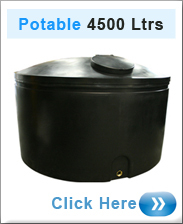 If you require a large quantity of potable water tanks please give us a call on 0871 200 2082. 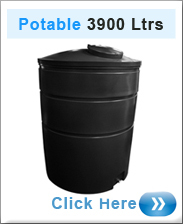 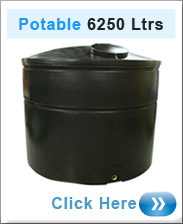 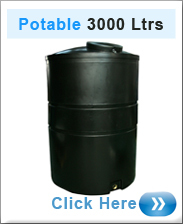 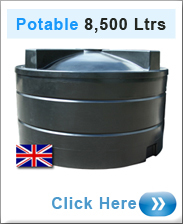 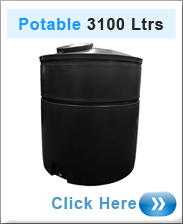 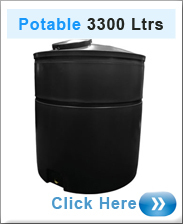 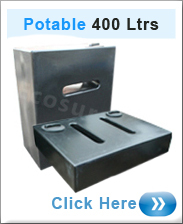 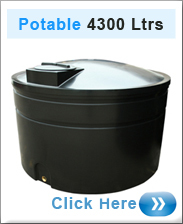 280 litre potable water tanks which are slimline and safe for drinking water storage. 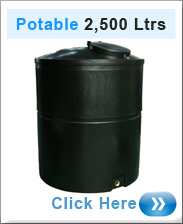 NEW potable water tanks! 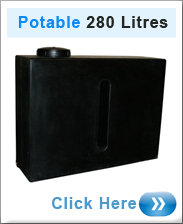 350 litre potable water tank thats slimline and rectangular shaped to slide and fit into those tight and small areas. 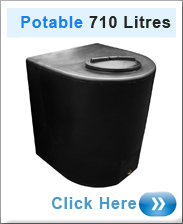 The 800 litre pillar water tank is Potable means safe for drinking water storage ideal for small areas. 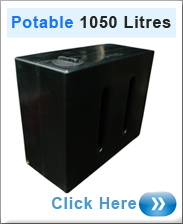 The 1000 litre D shape water tank is Potable means safe for drinking. 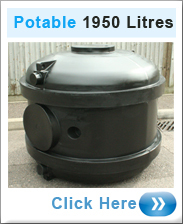 This tank is designed to sit flush against a wall or fence. 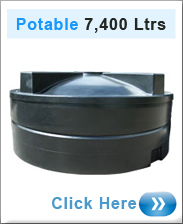 A potable water storage tank thats designed to hold and store 1050 litres of drinking water. 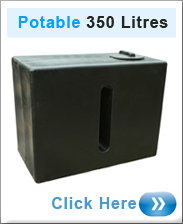 Tough, durable, strong and made to last.